Spiritual knowledge and healing are based on direct experience and not on theoretical support. By the time Thomas Lockey turned 21, as a result of his intense practice of Dharma, he experienced some powerful and profound spiritual realisations. Following his transformation, he decided to help other people too. He has chosen to guide them through the path of initiation in this sacred method. 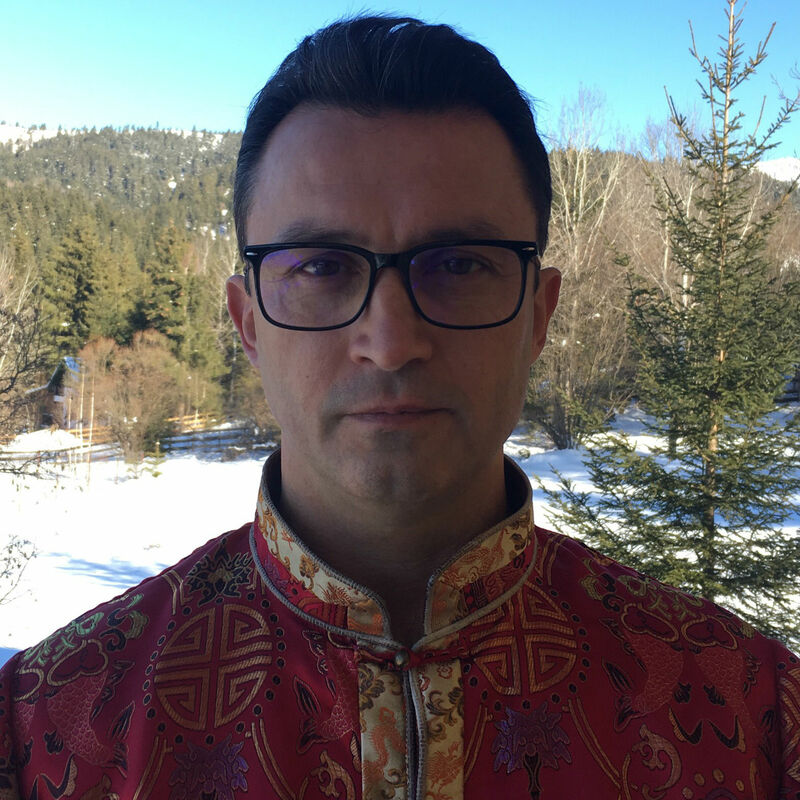 Thomas has conveyed the Sowa Rigpa Healing Technique for over 20 years and has become the Teacher and Spiritual Guide of thousands of disciples who have regained their physical, emotional and mental health by practising the method and following his teachings. While being the author of multiple books through which he shares his spiritual knowledge and experience, he is directly leading his students how to attain an in-depth sight in their past lives, how to heal themselves and how to explore their consciousness through the art of meditation. Based on his teachings, thousands of people have evolved spiritually through self-healing. He has always heartened his disciples to work intensively in order to prevent conflicting situations and to free themselves from the misery derived from their past lives. This process of spiritual evolutions starts with stress management and the transformation of negative emotions into positive ones. In the presence of the Teacher, many of his disciples have accessed a profound state of meditation, while some of them have actually experienced the pure nature of consciousness. In this perfect state, they became aware of essential life aspects, followed by important shifts in each of their lives. His most precious gift is that he has taught people how to help themselves, regardless of where they are and without using any outer source. Furthermore, he has taught his disciples how to help others in need. Altogether, people come to learn the Sowa Rigpa Healing Technique out of curiosity, they experience it and they choose to remain by his side.